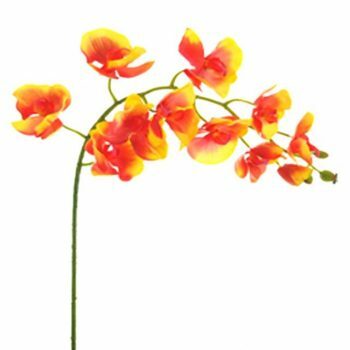 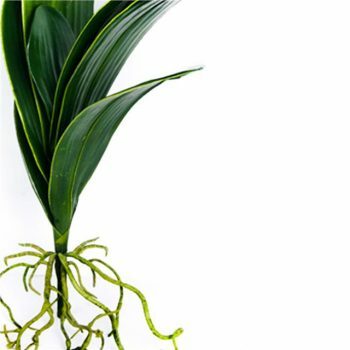 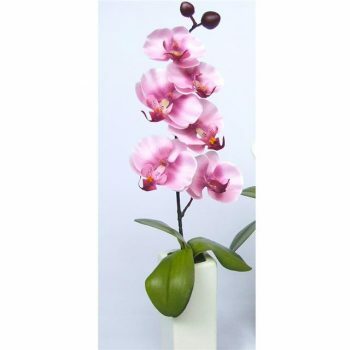 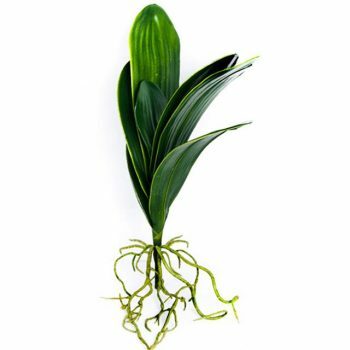 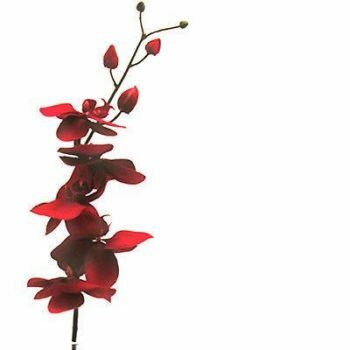 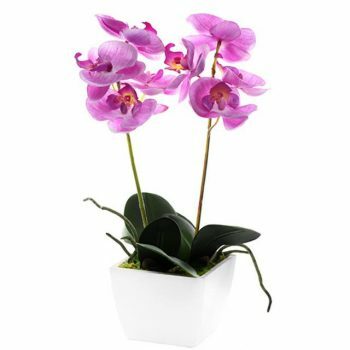 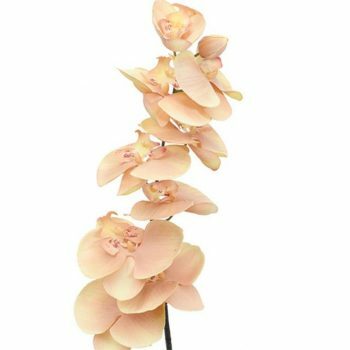 At Shelf Edge, our range of majestic artificial orchids make decorating your home a delight. 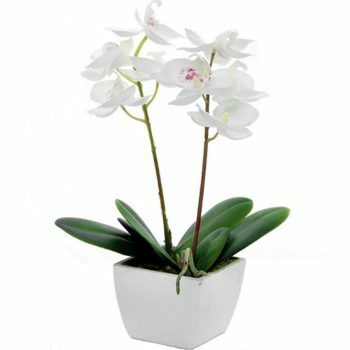 We’ve got sprays, leaves, roots and pots that you can use for any arrangement or space. 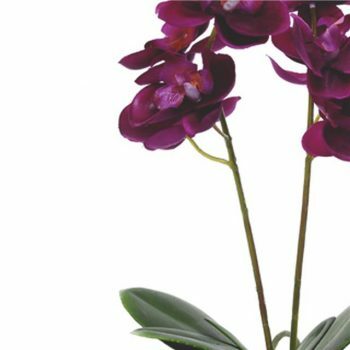 These flowers make it easy and cost effective to imbue your own home, garden or gift basket with the orchid’s iconic air of romance, intrigue and indulgence. 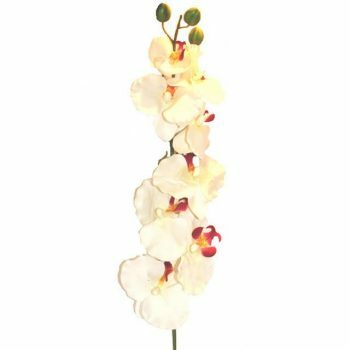 Just like the real thing, our visually striking selection comes in a variety of glorious colours and shapes, boasting clusters of budding flowers adorning those long, exquisitely graceful stems. 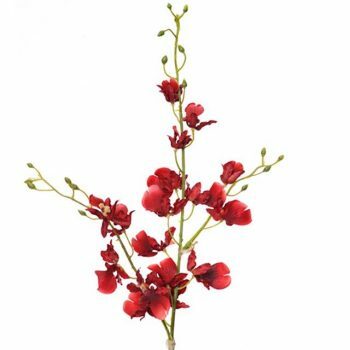 A deservedly prized favourite. 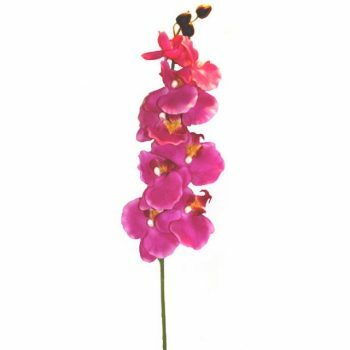 The very mention of orchids immediately teleports our imagination to a range of exotic and far-flung locales. 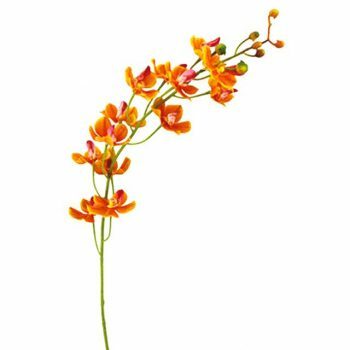 These stunning, slightly otherworldly blooms never fail to evoke thoughts of breezy paradise islands or lush tropical rain forests. 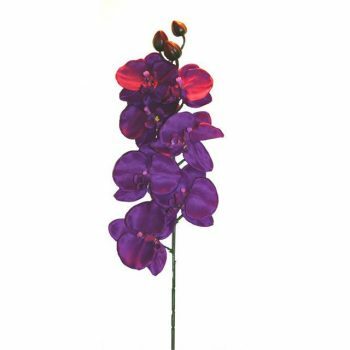 If you can’t find what you’re looking for, don’t hesitate to get in touch. 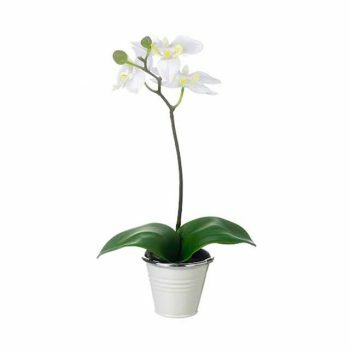 The Shelf Edge team will happily point you in the right direction. 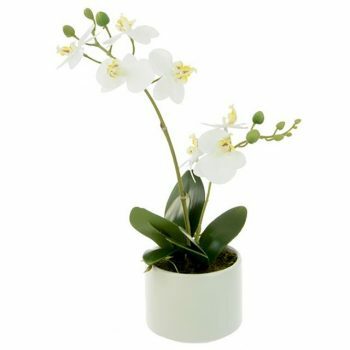 View basket “Artificial Phalaenopsis Silk Orchid White in Ceramic Pot 28cm” has been added to your basket.